Forget about buying pieces that clutter your home and collect dust. Go for a modern, sleek look by painting your knick-knacks and furniture directly on your walls! This cutting edge idea makes your décor truly innovative and totally trendy. 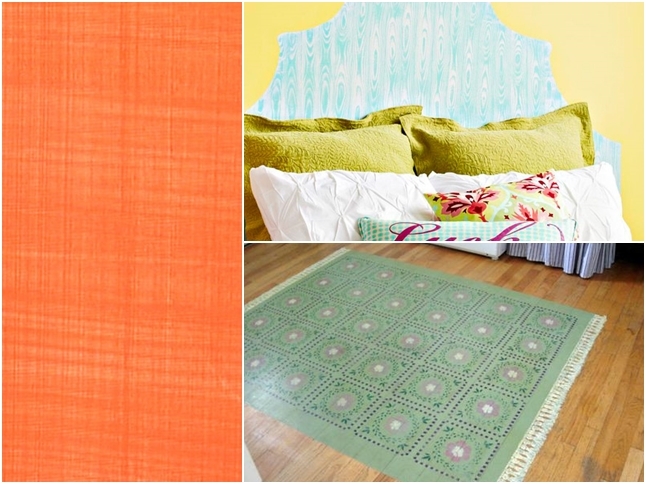 Check out these super cool and creative projects that will make your space fresh and contemporary. 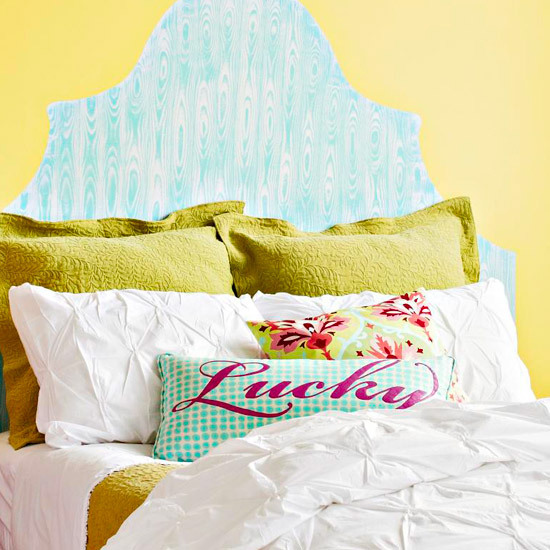 You don’t need to buy a headboard; paint it directly on the wall for a cool 2-D look. 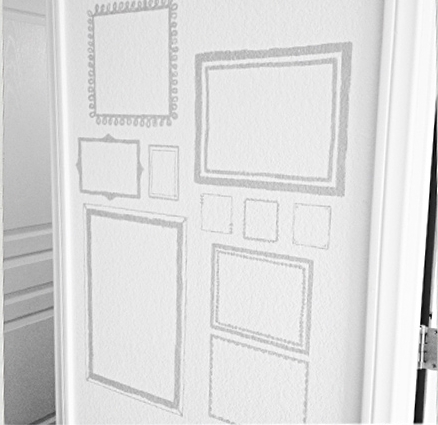 Instead of sticking your photos in frames, paint the frames on the wall and hang your photos within their borders! 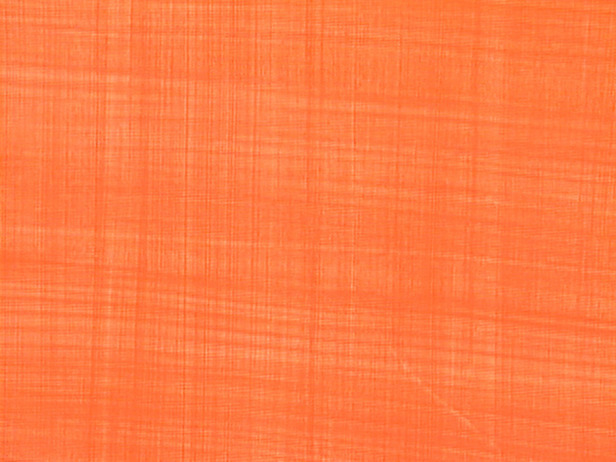 Use a special method to give your paint the texture of cloth. No one will know! Instead of buying a 3-D clock, paint a flat clock right on your wall to keep time in a creative way. 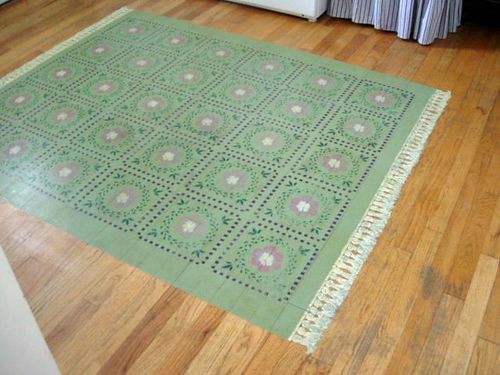 Don’t buy a rug you need to vacuum or air out! Paint one directly on the floor (just beware when guests try to wipe their feet on it!). An alternative t grouting and laying tiles: painted ones! 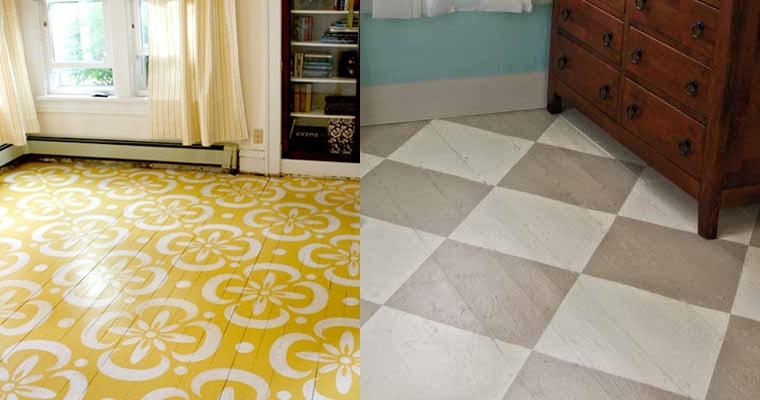 You can "fake" standared checkered tiles or a more intricate design.